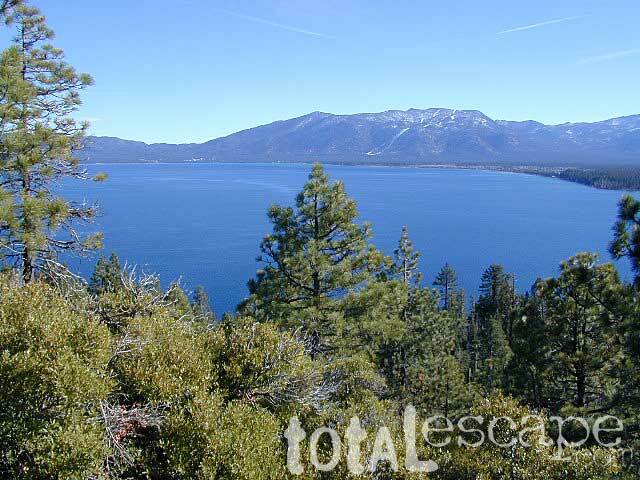 Lake Tahoe campgrounds – located right near the lake. Most of which accept campground reservations in advance online. blue links lead to camp reservation services. All Tahoe Campgrounds charge a fee; Many require advanced reservations. Nightly rates vary per park. Most campgrounds are closed during the winter due to snow. Check with the ranger districts listed here. Tahoe National Forest encompasses a large region of the Sierra Nevada mountains surrounding the north portion of Lake Tahoe. American River, Yuba River, Northern Gold Country; Plus many small lakes with excellent forests, including Lakes Basin Recreation Area. Blue Lakes has several campgrounds as well, south of South Lake Tahoe. Grover Hot Springs State Park is also south of Lake Tahoe, near Markleeville. Below are Tahoe Campgrounds located away from the Lake Tahoe Basin; Most small camps are on a first come, first serve basis. blue links lead to camp reservation services. Prosser Campground 5800′ 29 pines vault – Prosser Res.